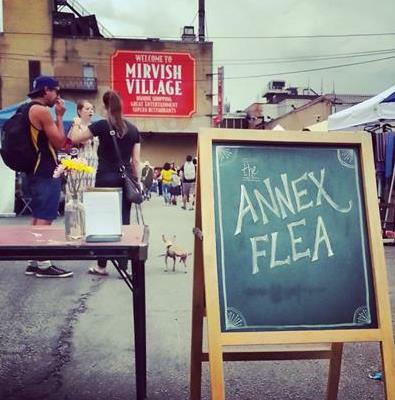 Super excited to share that we’ll have a one day shop at the “Annex Flea” market in Toronto. Sunday July 27th in the Honest Ed’s parking lot, details at this link. 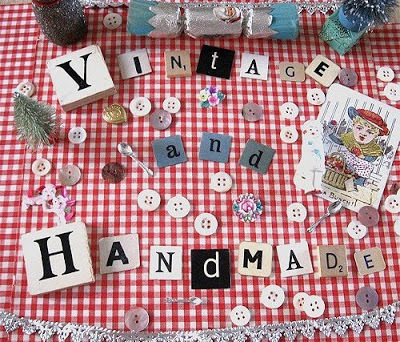 We will have new patterns and it’s a fun market dedicated to handmade and vintage stuff! Going to be fun so come on out, 11am to 6pm and join us this weekend! Nothing better than being able to see something in person. Half the fun of our pocket squares are the different fabrics so come and see! Summer Sunday, good fun, good food, great part of the city. See you at the Annex Flea!